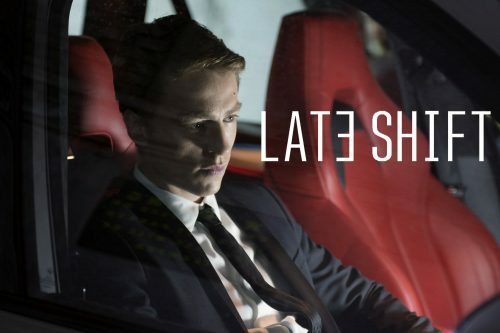 Filming has just completed on Late Shift, an independent film with a twist. The film will give the cinema-goer the change to decide how the film runs. It’ll be all up to you to decide who lives and dies. This is the first time that this has been done at the cinema. The technology is brand new and Late Shift is the first movie to use the CtrlMovie system. It looks like a great idea but it’s not the sort of thing that would work for the Hollywood blockbusters but for thrillers and horror it could be great. Why not cause chaos and try and kill the “hero” as soon as you can! After being forced to rob a famous London auction house, a hard-working mathematics student has to prove his innocence. How will he decide to act when everything turns against him?